The Festival of Books at Spencertown Academy Arts Center is a celebration of books and reading for the whole community. Over Labor Day Weekend, we welcome dozens of outstanding writers and poets and nearly 2,000 readers and book-lovers to our 1847 schoolhouse in rural Columbia County. 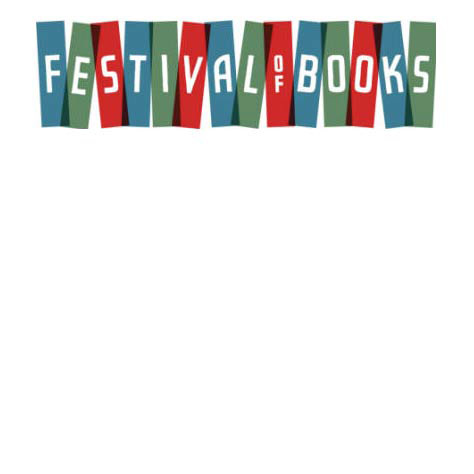 At the heart of the Festival is a giant book sale featuring more than 10,000 gently used books all offered at very affordable prices. See the Schedule of Events.